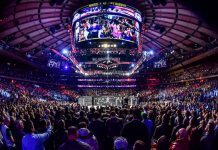 Home MMA News Alan Jouban What is next for Georges St-Pierre if he defeats Michael Bisping? In a recent interview on BJPENN.com’s Rapid Fire segment, host Chris Taylor spoke to surging welterweight contender Alan Jouban about the return of GSP. Taylor discussed the possibility of what could be next if St-Pierre did emerge victorious against Bisping and win the UFC middleweight title. Taylor asked Jouban if he thought ‘GSP’ could deal with the size of middleweights such as Luke Rockhold or Chris Weidman. 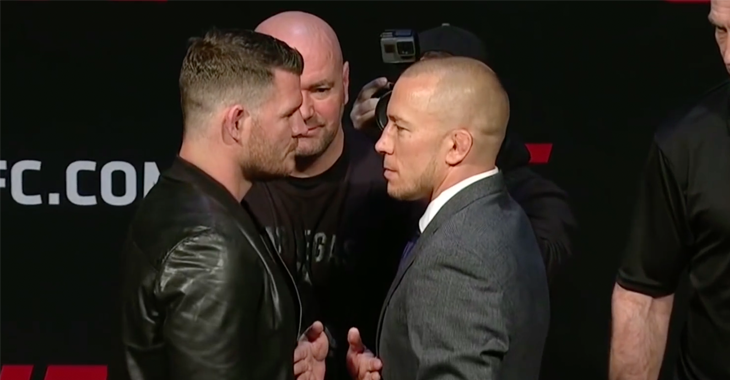 What do you think will come next for Georges St-Pierre following his fight with Michael Bisping? Sound off PENN Nation!